When it comes to community involvement, Stratos isn’t one to sit on the sidelines. As a company that is devoted to smart and sustainable cleaning practices, we are committed to supporting organizations that promote a healthy and lasting future for the Memphis community. There are several community organizations Stratos has been proud to support over the years. 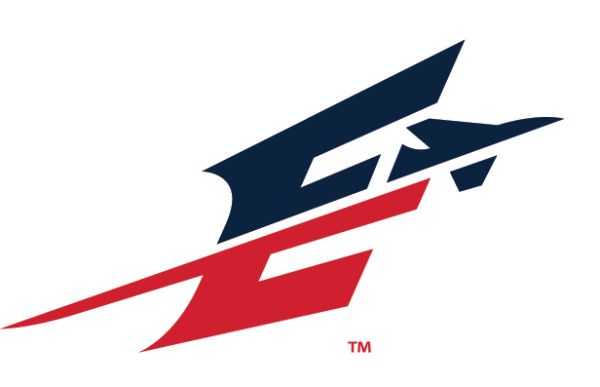 Most recently, we’ve partnered with the city’s professional football team – Memphis Express! Memphis was awarded an Alliance of American Football team in May 2018. The Alliance features eight teams under a single entity structure playing a 12-week season, which kicked off in February. Formed to showcase local and developing talent around the U.S., we’re honored to be part of it and look forward to seeing the impact and growth the Alliance will have on our city. 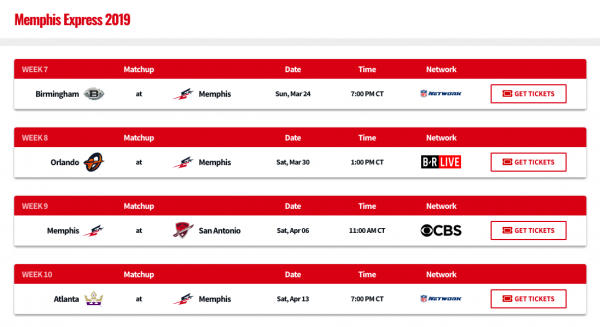 So all aboard the Memphis Express, football fans! We encourage you to head on out to the Liberty Bowl this season to cheer on the 901’s newest football team.